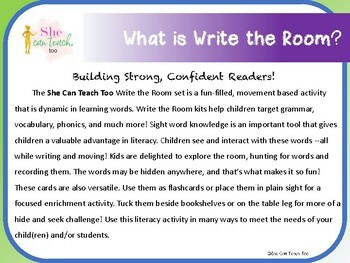 Write the Room is a dynamic activity for ELA! 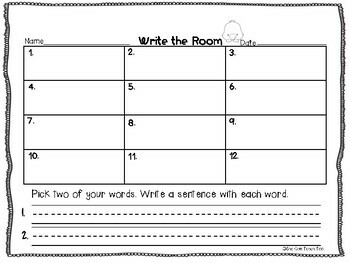 It gets children up and moving, all while reading and writing at the same time! 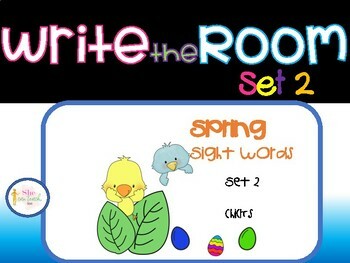 This kit has 24 word cards, two recording sheets, and a quick sentence writing activity! 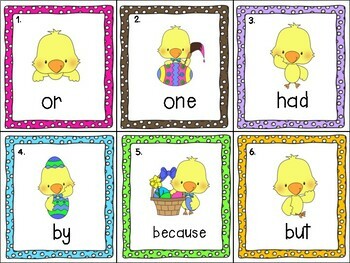 24 word list: or, one, had, by, because, but, not, what, all, were, we, when, your, can, said, there, an, very, which, she, do, how, their, if.